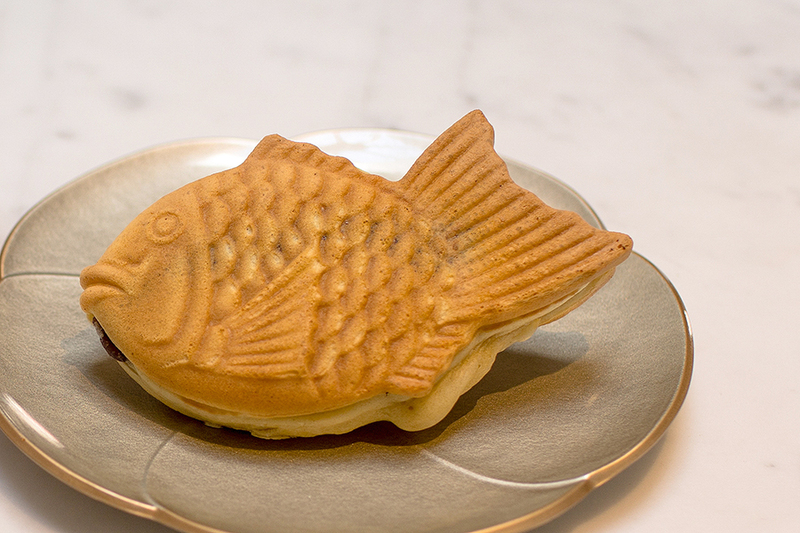 otafuku x medetai wants to take your tastebuds to the streets of Japanese comfort food. 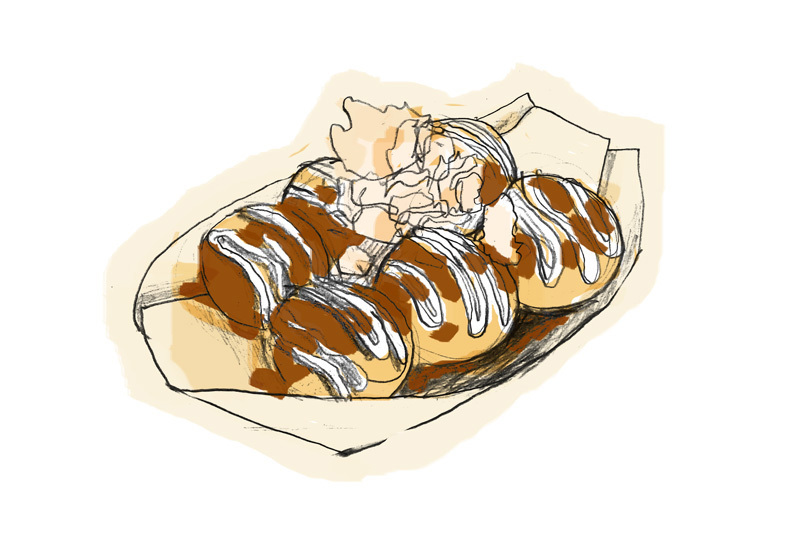 We specialize in Takoyaki, Okonomiyaki, YAKISOBA & TAIYAKI. Otafuku, the Goddess of Mirth, is our symbol not only because she looks like one awesome lady but also because she brings happiness into people’s lives. We hope our authentic, Japanese street food will make you smile the way she does. CONGRATULATIONS TO THE WINNERS OF OUR INAUGURAL ART CONTEST! 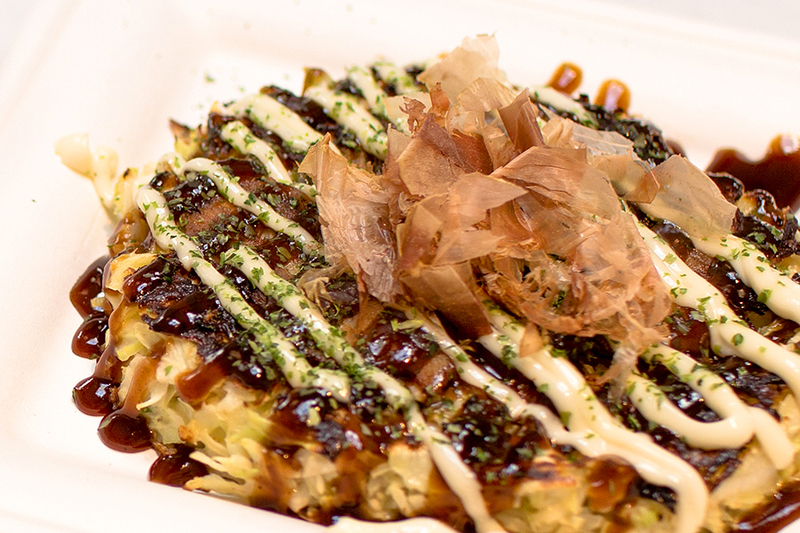 From Takoyaki, Okonomiyaki & Medetai, pick what you want for your delight. Totally customizable. Order 7 days prior to the actual party date. Grilled octopus balls that are crispy on the outside, soft & doughy on the inside. slathered with our special sauce, topped with ribbons of mayonnaise & garnished with big flakes of dried bonito.